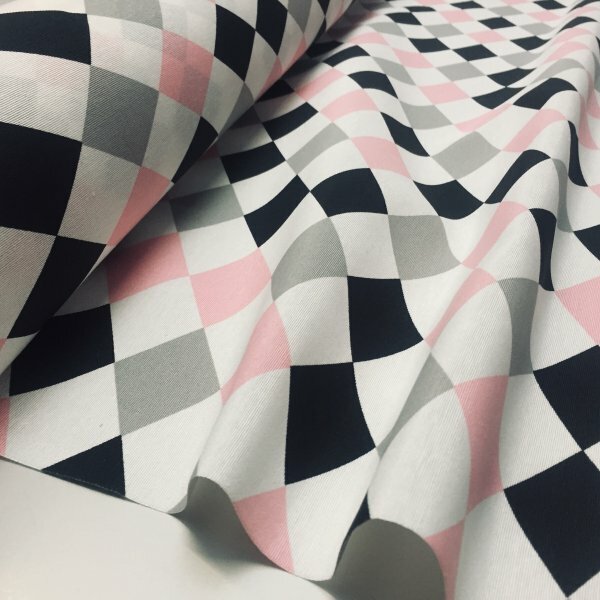 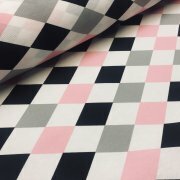 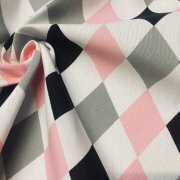 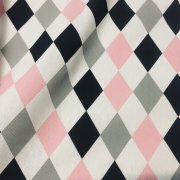 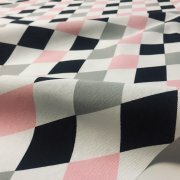 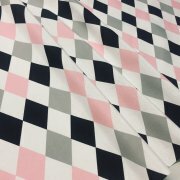 Harlequin Diamond Rhombus Cotton Fabric Curtain, Upholstery, suitable for craft applications, curtains, wall painting, tablecloths, bedspreads, pillowcases, bags and other art or sewing projects. 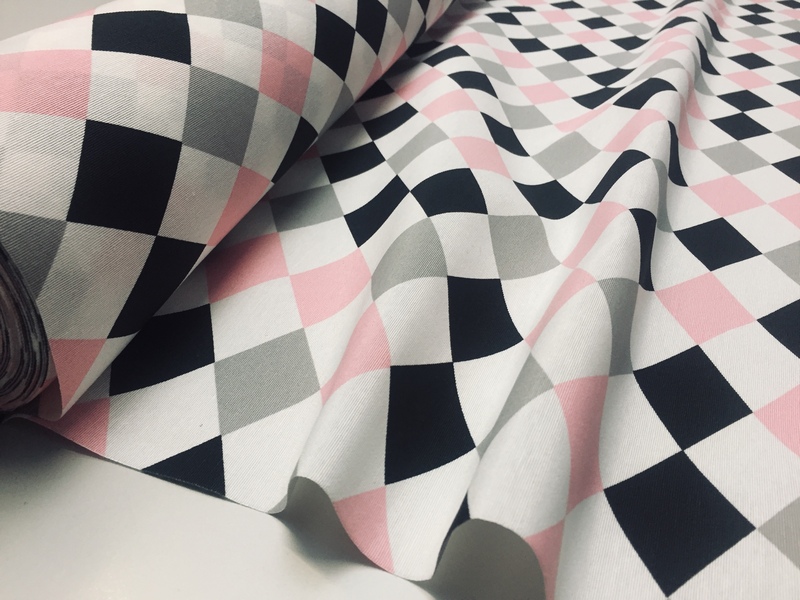 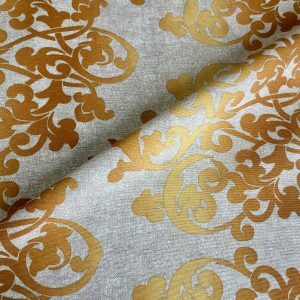 This fabric is a polyester cotton, which means that it hangs beautifully, is easy to wash and it’s crease resistant! 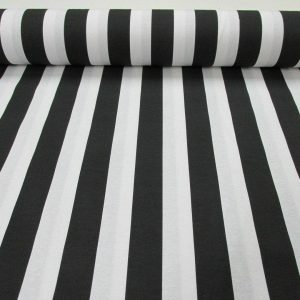 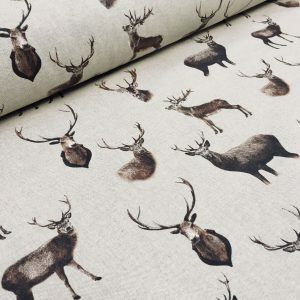 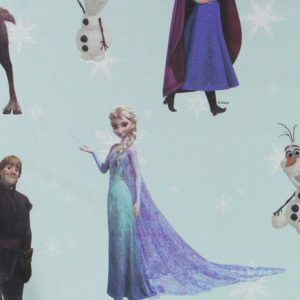 Fabric Roll is 55 inches wide and you can order any length you need. 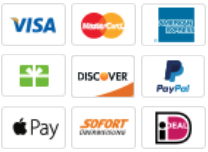 Should you require more than 1 meter just choose ”by the meter” from the drop down menu and add required amount in the quantity box (i.e Quantity 4 means 4meters). 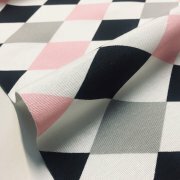 We will supply in one continuous piece where possible.